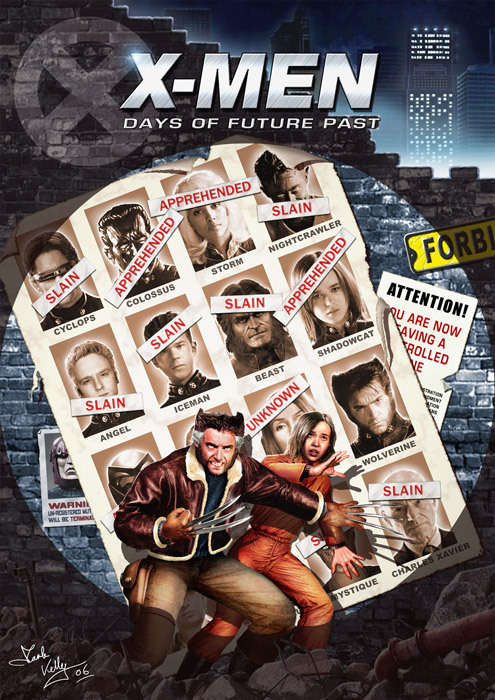 Shooting for the filming of X-Men Days of Future Past begins in April. 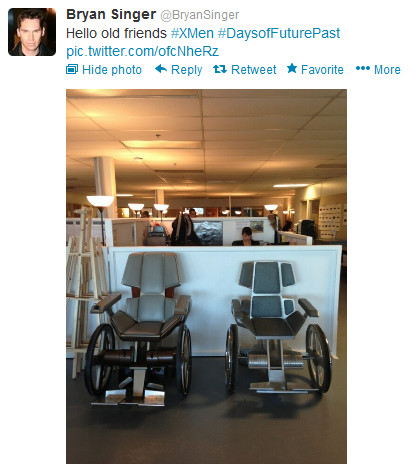 Director Bryan Singer has been preparing for shoot and tweeted a photo of Professor Xavier’s wheelchairs. Sir Patrick Stewart and James McAvoy both portray Professor X in the upcoming film. 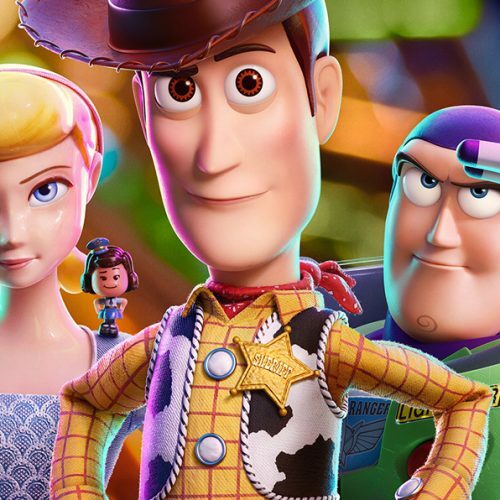 This past weekend at Creation Entertainment’s Grand Slam, Stewart commented he will be filming for this movie but could not give us the details other than he’s going to Vancouver in April to begin shooting. The chairs look really comfy.